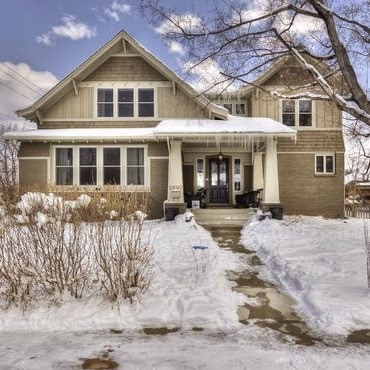 19 listings hit the Boulder market this week. We sorted the wheat from the chaff and only 8 are worth seeing. Let's go see some houses. 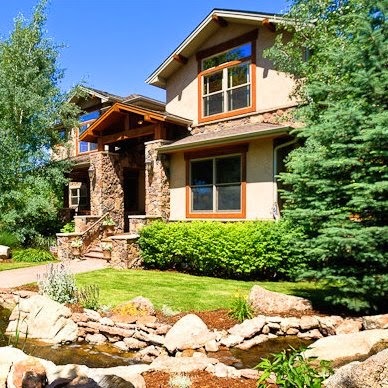 To schedule a private showing, which includes a discussion of valuation and price trends, plus the occasional snarky comment, call Osman at 303.746.6896. This location feels rural even though you're just on the outskirts of the city. 5 bedrooms with a family friendly layout. Updates are very Colorado. Giant lot. Golf course and the hospital are nearby. Doctors wanted. Plenty of above grade square footage in this one. Pricing is a little steep given that you're east of Broadway, but the location is otherwise great and you're still under $400 per SF. By the way, if you're shopping in the $1.5MM to $2.0MM range, you should know that there were 38 sales last year in Boulder but only 9 were east of Broadway. There were also 26 failed listings in this price range at the end of the season. In other words, it's not entirely a seller's market at this price point. Shop carefully and be cautious entering bidding wars against phantom buyers. If your agent isn't telling you stuff like this, get a better agent. It's a cheap place for junior to study, far from the parties on the Hill. Enough said. 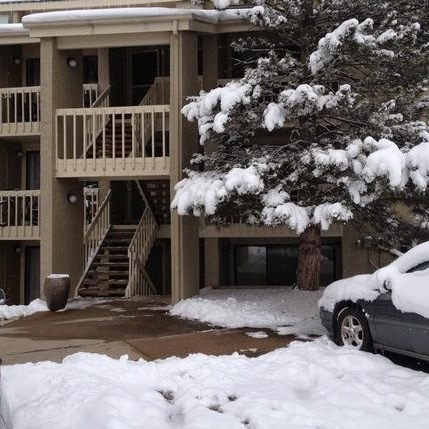 The best units are on the upper floors, away from HWY US36. 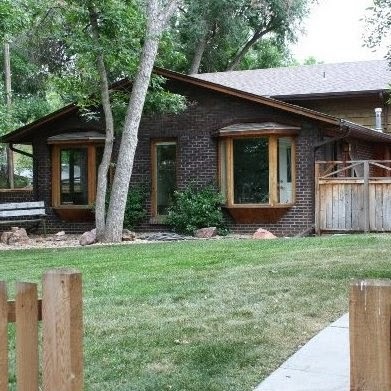 This one appears to qualify but I can't tell because of the fuzzy listing photos. Interesting art. Aspen Grove saw a big HOA cost increase after the flood. There's a strong rental market for units in this development. Student density is reasonable because of the distance to CU. Walk to 24 HR fitness and the grocery. 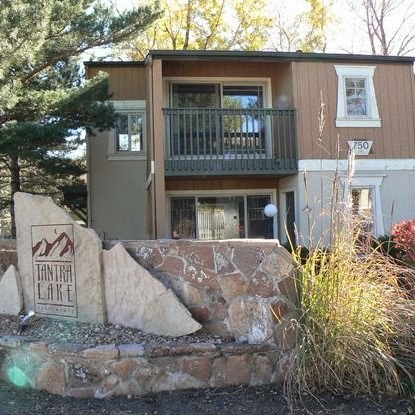 Central Boulder location, reasonable HOA. 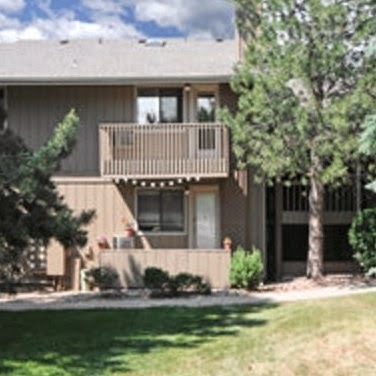 Lease ends in June and tenant wants to stay. Of course they do, it's currently rented way below market. 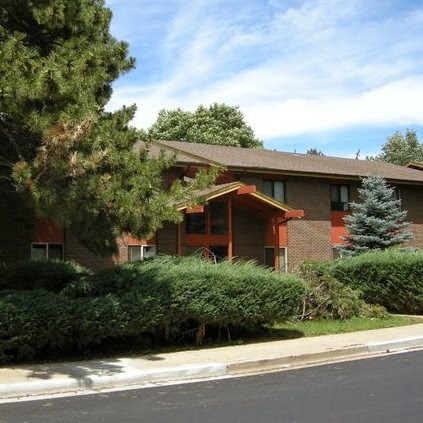 These units are near south Boulder open space and offer easy commuting to job centers. The nearby retail mix continues to improve. Finishes in this one could use an update but at least it's an end unit. 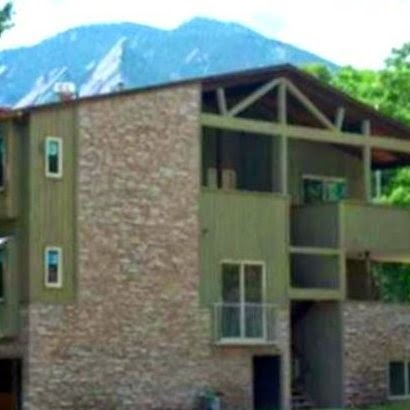 Sure, it's a duplex but you're in one of the best locations in Boulder for $400K? The reasonable HOA includes heat. Jump on it but beware that ordinary financing may be an issue. You'll most likely need a portfolio lender like Elevations or Firstbank. Almost a 6% cap rate in this location is pretty good. Pre-leased through August 2016. Easy access to CU and front row to downtown. The ideas and strategies described in this blog are the opinion of the writer and subject to business, economic, and competitive uncertainties. We strongly recommend rigorous due diligence and professional advice before buying or selling real estate.